Note taking. It’s a need that dates to the dawn of writing…maybe even earlier. 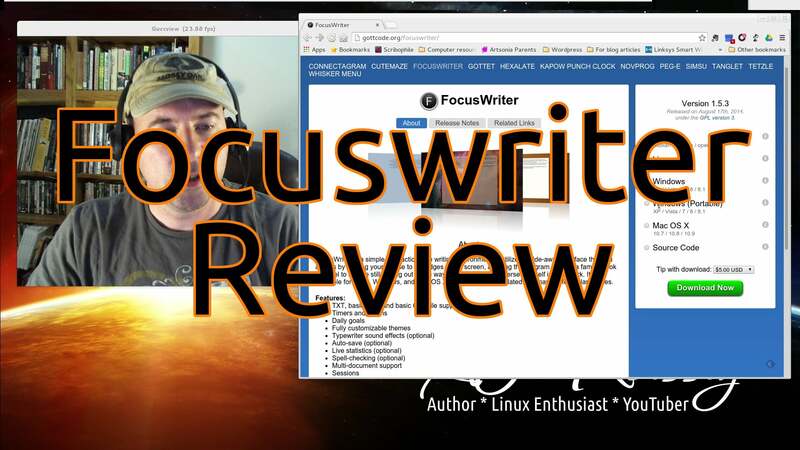 There are tons of note taking apps available for a variety of platforms, including Linux. I’ve experimented with just about every Linux-compatible note app, but never walked away satisfied. Sure, some have great features, but I need an app that is cross-platform so I can sync with my Android tablet and phone. 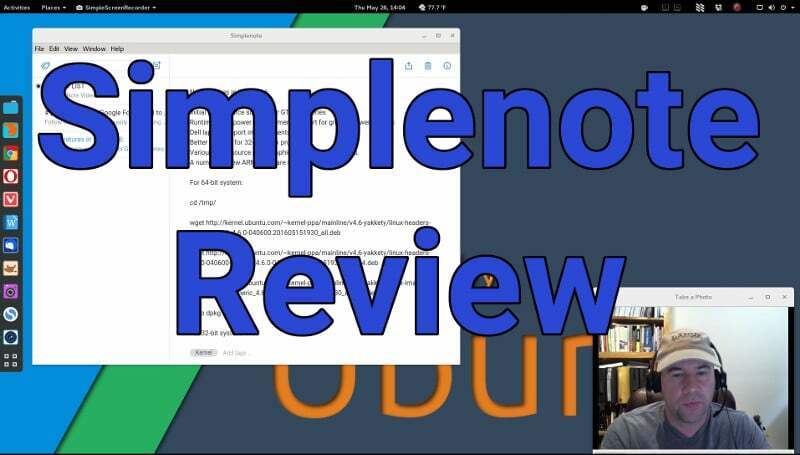 Recently, I got my hands on the Simplenote Linux client, and I have to say I’m pretty impressed with the experience. But does it meet all of my needs? Read on to find out. 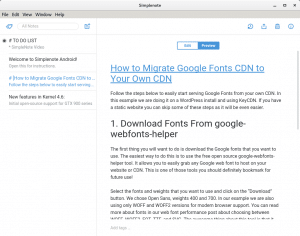 Simplenote is a basic note application from the developers at Automatic. No doubt many of you will be familiar with Automatic, as they have brought us WordPress, WooCommerce, Gravatars and several other great web applications. Much like Evernote, Simplenote is a web-based application with client interfaces for a great number of platforms. But that’s where the similarity to Evernote ends. 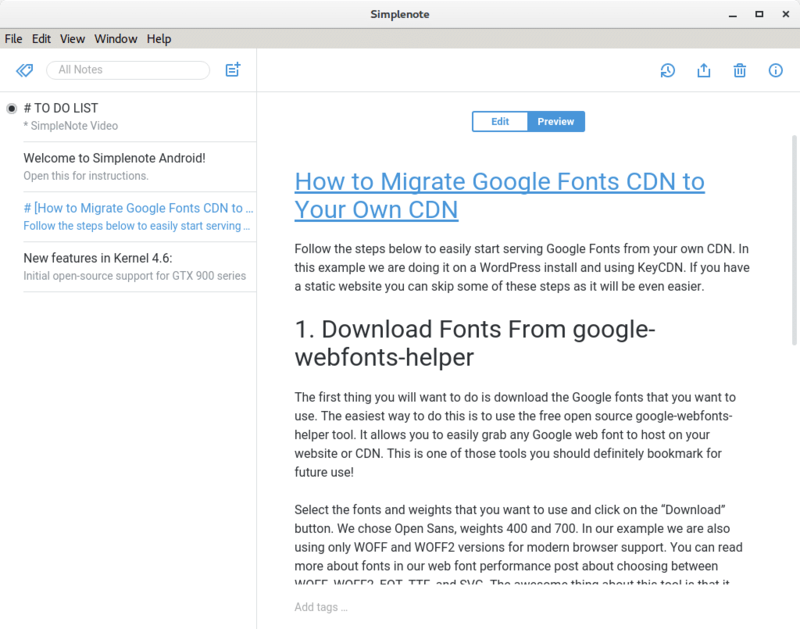 While Evernote prides itself on offering every option known to man, Simplenote has taken an alternative route, offering a simple, bare-bones application that is fast to load and sync. Oh, and did I mention a native Linux client. A note from AJ: For Evernote users, there are desktop clients available for Linux, but none that are “official.” I plan to revisit a few of these clients soon, so be sure to watch for blog post looking at those clients. Since I’m running Ubuntu Gnome 16.04, I grabbed the .deb file and installed with gdebi. There were no installation issues or errors, and within a minute, the application was ready to go. I also installed the Android app on my phone and tablet (once again, no installation issues). There are minor differences between the web/Android/Linux interface layouts, but all three are intuitive and easy to use. Looking at the Linux client, there’s a left pane that lists your notes (with the currently selected note highlighted in blue), as well as a search function and “new note” icon. The right pane displays the selected note for editing and reading. Above the right pane sits icons for sharing, deleting notes, and restoring previous versions of notes. A top menu bar (file, edit, view and help) rounds out the layout. Creating new notes is as simple as clicking the new note icon and then typing away. As I mentioned before, Simplenote is a basic note taking application, and by that I mean there are no attachments or copying/pasting images into your documents. asic formating of the documents is possible using markdown (more on this in a bit), but there isn’t a menubar with option for bold, italics, font size and so forth. You can copy and paste into Simplenote, but any formating, images, hyperlinks and so forth will be stripped out. Depending on your needs, this may be a deal-breaker. Notes can be tagged with single or multiple tags for sorting. One thing I didn’t like was that only single word tags are permitted. For example, if you try to tag a note with “Google fonts”, the note will get two tags…”Google” and “fonts.” Of course, you could do a work around by creating a hyphenated tag (Google-fonts), but then you’ll have to remember that is how you tagged the note. If you want to add a bit of formatting to your notes, you can do that via the markdown language. Within the system preferences markup can be enabled, which activates preview and edit buttons in the right pane. In the edit mode, you can add the markup language, while clicking preview will allow you to see the note with the markup applied. I created a few test notes using markup, and everything worked as expected. It was useful for creating hyperlinks, bullet points and adding emphasis to certain sections. However, I know the markup language; for users who’ve never used markup, it’s something new they will have to learn. A better option (in my opinion) would be a simple toolbar that would allow easy formatting of text. A note from AJ: I’ve included some links to resources on the markdown language so you can can give it a try. It’s really not that difficult! Performance with Simplenote was great. Syncing was fast, and every feature worked just as it was supposed to…every time. Resource use was fairly light as well, using 50-60mb of RAM (that’s less RAM than dropbox uses to sync). No doubt about it, Simplenote is an excellent note taking application. Fast sync, easy to use, free, multi-platform…there’s lots to like here, and for many people, this will be a great tool. However, I believe the lack of features will keep many from using this application. Not having the ability to add images or attachments will rule Simplenote out for a lot of people. And while the ability to use markdown is great, the addition of a simple formatting toolbar would add a lot of user-friendliness. Will I continue to use Simplenote? The jury is still out. Evernote has been my go-to note app for years because of the features. I often use Evernote to clip images or even entire web pages, something I can’t do with Simplenote. Yes, no official Linux client exists, but there is the web interface and the third-party clients, while far from perfect, are functional. That being said, I want to work with Simplenote for a while longer before I say yea or nay. As always, I hope you’ve enjoyed this post. Please share on social media! 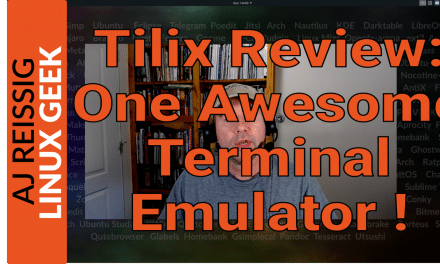 Tilix Review: One Awesome Terminal Emulator ! Says it support Dropbox, but when I start app on iPad it wants me to signup for a Simplenote account. What’s up with that? All I want is to use it with Dropbox only! Do not want it secretly syncing to their server.